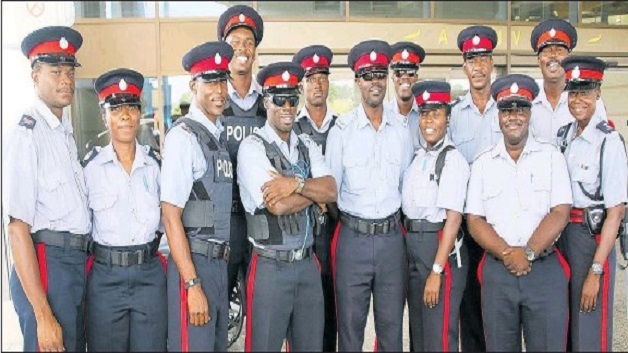 Barbados Commissioner of Police, Tyrone Griffith is assuring Barbadians that the Royal Barbados Police Force will do all within its power to quell the recent upsurge in crime. 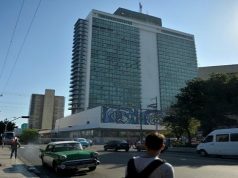 With the year stated not so comforting, the commissioner sated that he is sure with the dedicated officers that he has, that they will pull it back and make sure that all goes well for the remainder of the year. 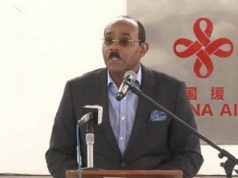 He further stated that they are the ones who can bring that level of reassurance to the public of Barbados that if crime is committed, they will go after those criminals, and at the same time they will be there to ensure that all civic-minded Barbadians can go about their business in a peaceful and tranquil way without too much disturbance. Commissioner Tyrone Griffith was speaking after 45 officers were given promotion letters – three inspectors, 17 station sergeants and 25 sergeants.